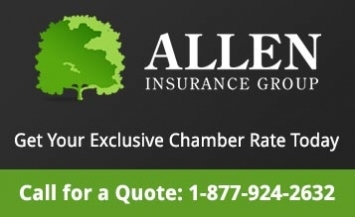 The Chambers of Commerce Group Insurance Plan is Canada’s largest group benefits program, with over 30,000 businesses across Canada participating – making it Canada’s #1 employee benefits plan for small to medium-sized businesses. Comprehensive benefits packages are available for businesses of all sizes including sole proprietors. Chambers Plans offer both fully pooled and partially pooled options which means that your rates are directly impacted by your claims. This creates predictability and stability for your business. The Chambers Plan has coverage for 1&2 person firms including guaranteed issue options with no exclusions for pre-existing conditions.